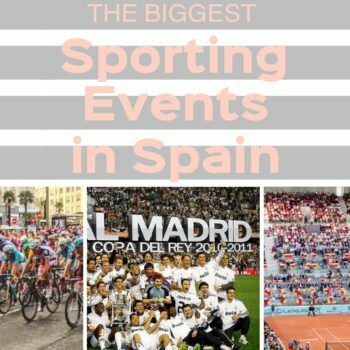 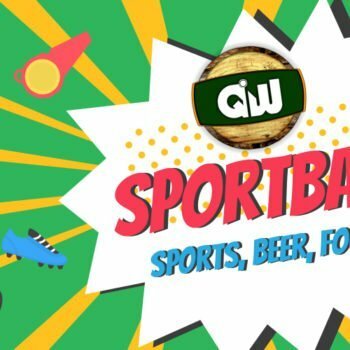 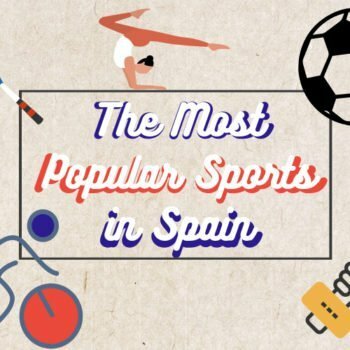 Home Live & Enjoy Archive by Category "Sports in Madrid"
QW Sportbar – Your Stop for Sports, Beer and a Good Time! 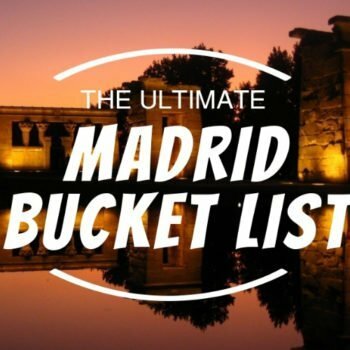 Citylife’s Ultimate Madrid Bucket List! 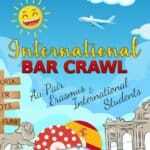 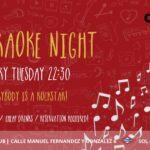 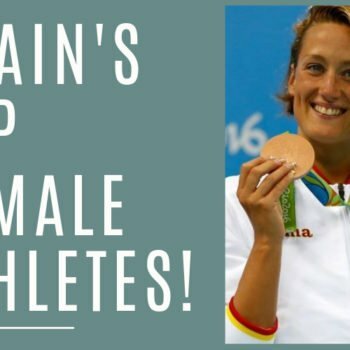 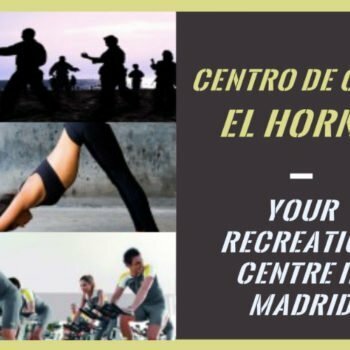 El Horno – Your Recreation Centre in Madrid! 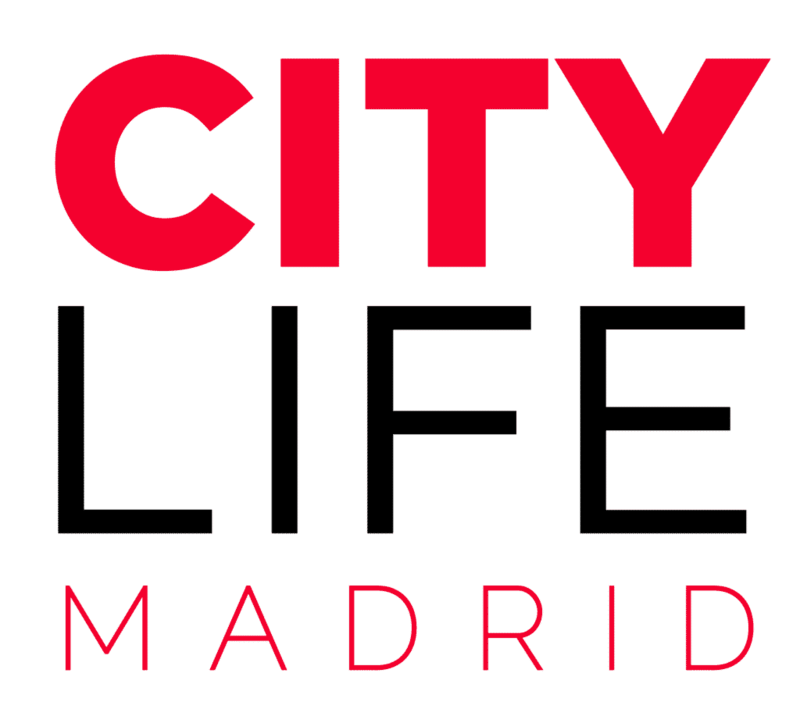 Suit Up! 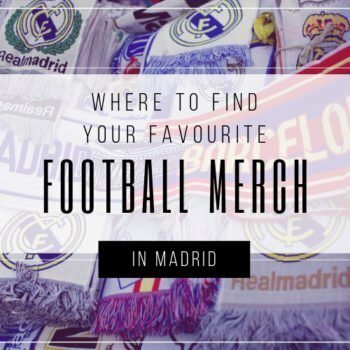 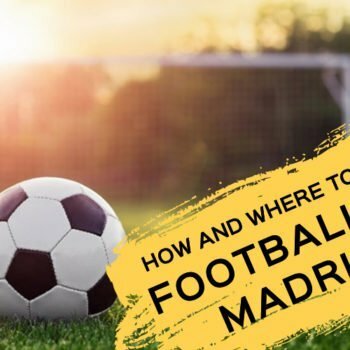 Where to Find All Your Favourite Football Merch in Madrid! 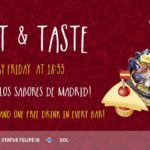 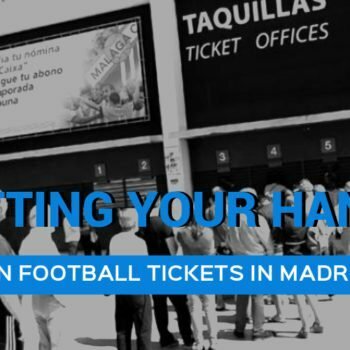 Getting Your Hands on Football Tickets in Madrid! 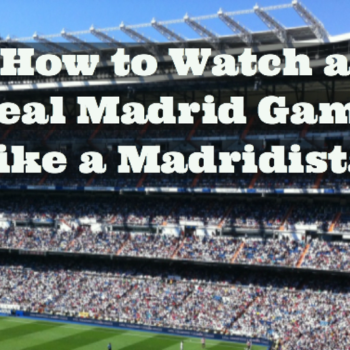 How to watch a Real Madrid Game like a Madridista!